Contains general provisions, substantive standards for each industrial property right, disciplines for legal protection (unifying the standards found in each special law), and the conditions for acquisition and preservation of the validity of rights and relative procedures. Articles 2569-2574 of Title VIII (“The Company”) govern the right of exclusivity of the trademark, collective trademarks, prior use, prohibition of suppression of the trademark and its transfer. Title IX (articles 2575-2594 Italian Civil Code) refers to intellectual property and industrial invention rights. Title X, Para. 1 (articles 2595-2600 Italian Civil Code), refers to the discipline of competition and unfair competition. There are two landmark directives for protection of EC trademarks. The first dates back to 2004(Directive 2004/48/EC of 29 April) and regulates compliance with intellectual property rights. The second is dated 2008 (Directive 2008/95/CE of 22 October) and establishes the approximation of the laws of the member states relating to trademarks. 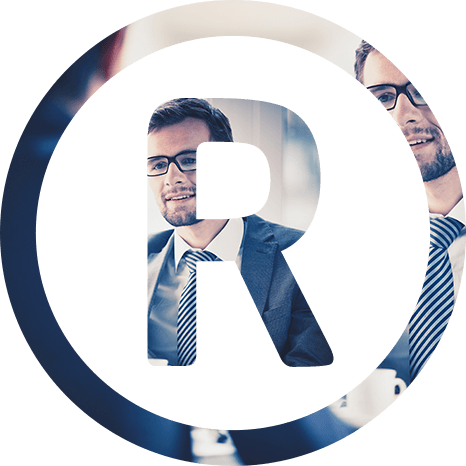 The regulation defines the rules and conditions to be fulfilled for the registration of EC trademarks: rights, applications, procedures, duration, cancellations, complaints etc. The regulation lays down the implementing rules of Regulation (EC) 40/94 applicable to the EC trademark. A treaty signed by many countries that enables acquiring of an international trademark simply on the basis of a trademark registered in the country of origin. A treaty signed by many countries that allows trademark owners to extend protection of their property simply by filing an application at the national or regional trademarks office.